At Century Park Associates, our residents' well-being is our highest priority. That's why we've created our living environments to be able to adapt as our residents' needs change. Being part of a life plan community means that as residents age, our associates tailor the care plan to each resident's individual needs, all while providing an active and carefree lifestyle that helps maintain as much independence as possible. Our team of associates is ready to help seniors determine the best living option for their needs. 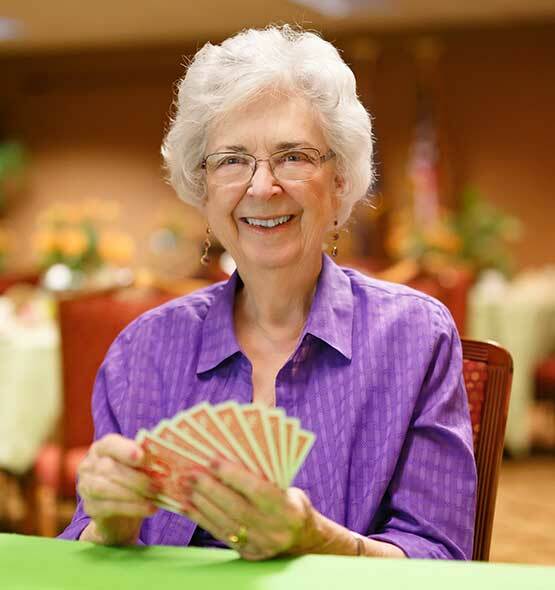 Each Century Park community maintains a full calendar of social activities and wellness programs to encourage dynamic living and friendships among residents. Whether it is exploring a local museum or taking ballroom dance classes, assisted and independent living residents are encouraged to continue learning with the help of our friendly associates. We also encourage residents to live life to the fullest, enhanced by the conveniences, fun, luxury and kindness found in our communities. That's why our associates are dedicated to ensuring a hassle-free lifestyle enriched with resort-style services and amenities for both independent and assisted living residents. So, whether seniors are looking for an active environment to enhance their retirement, a community to call home or needing assistance with activities of daily living, or all of the above - we've got it covered.